KA-BAR is excited to introduce it’s first and much anticipated John Ek Commando Knife Co. product, the Ek Model 4. This updated version of this old jungle fighter. 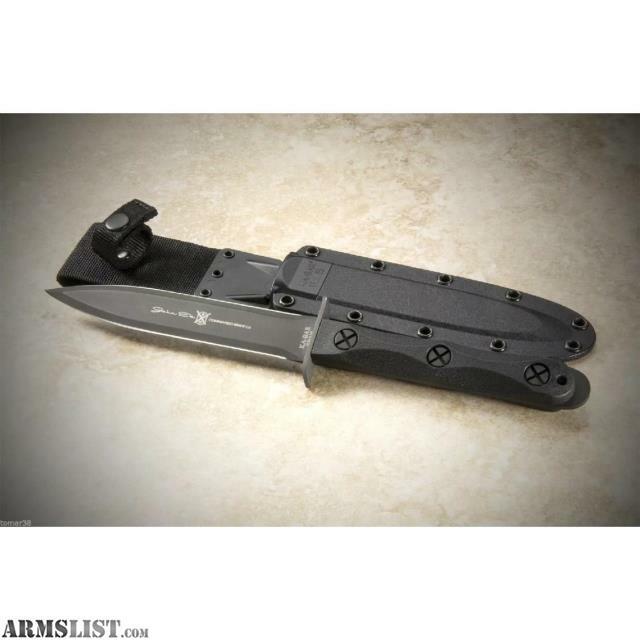 • Stamp KA-BAR/Ek Commando Knife Co.